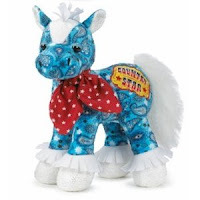 New December 2013 Webkinz Are Ready To Rock! 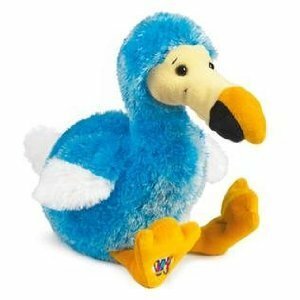 Webkinz Pets - Are Still The Rage - 2013! Absolutely adorable and are here to stay. Lets welcome to the club some new friends. 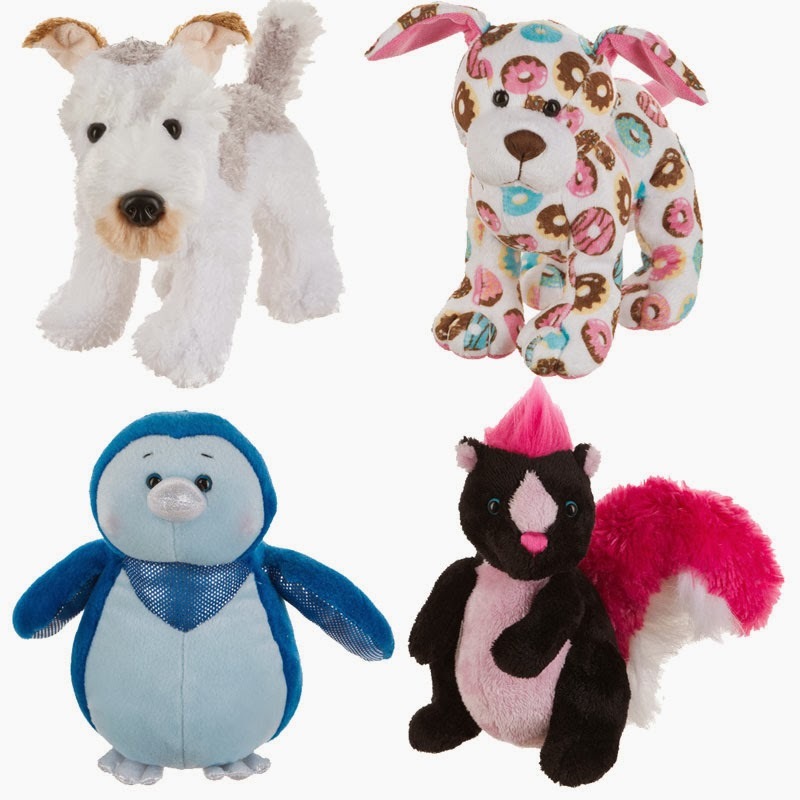 The Webkinz Signature Bull Terrier, Cupcake Pup, Pretty Kitty, Bulldog Puppy, and The Flower Frog. How magnificent these plush pets are. 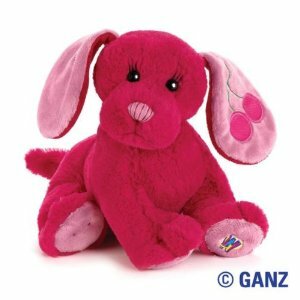 You will find each webkinz has its own brand and is a collectors item too.You are also welcomed to Webkinz World on the net. Just make sure you have your secret code ready so you can get in and start enjoying games, other activities and lots of fun. Your adoptions papers are ready and waiting. 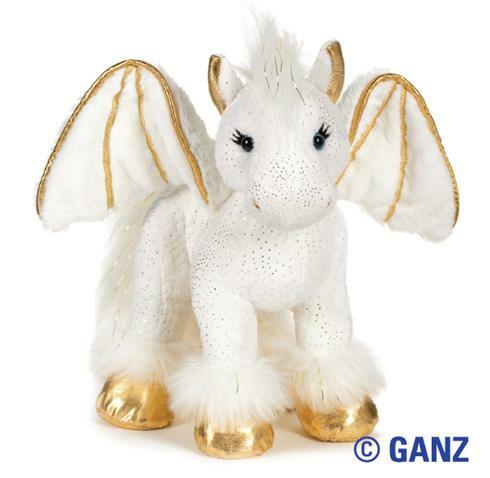 A large collection of New Webkinz just in for October 2012.This is a party and we welcome them all to the club. 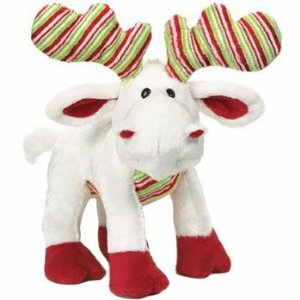 Just more love and plush animals you can add to your collection. These newbies are so adorable. How many more are you going' to take home with you today? They all need love. Here they are below. Rockerz Bunny, Rocker Dog, Black Wolf, Spotted Spaniel, Meerkat, Rockerz Horse, Rockerz Poodle, Grape Soda Pup. There is also the new Signature African Wild Dog. 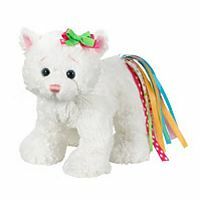 Lovely:) I hope you love the new webkinz 2012 pets. 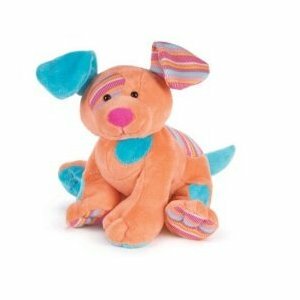 New Webkinz For June 2010! - Yahoo!!! 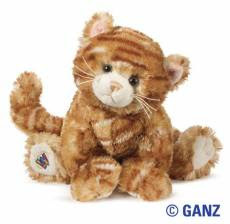 Here are the new webkinz for June 2010. 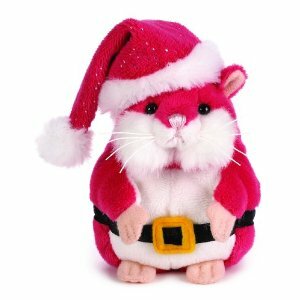 You have the Webkinz Golden Pegasus, The Red Panda and The Chinchilla. I will let you know about the new ones for July, 2010 when released. I will be back soon. Have a great Summer! Check out the newbies at the link below. Enjoy! Check out these brand new webkinz. The Webinz Portuguese Water Dog, the Weimaraner, the Triceratops, and the Webkinz Ginger Cat. They are a new welcome to the webkinz club. So adorable and so cute. You can adopt one of these babies today! 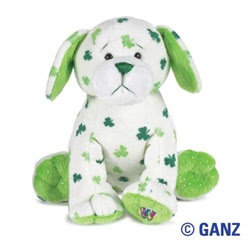 This webkinz clover puppy is new and green all over. This webkinz looks alittle like the love puppy for Valentine's Day. Remember that little one. 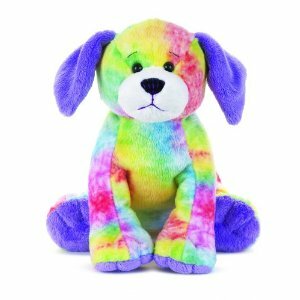 This puppy is ready to go home with you today. So cute!